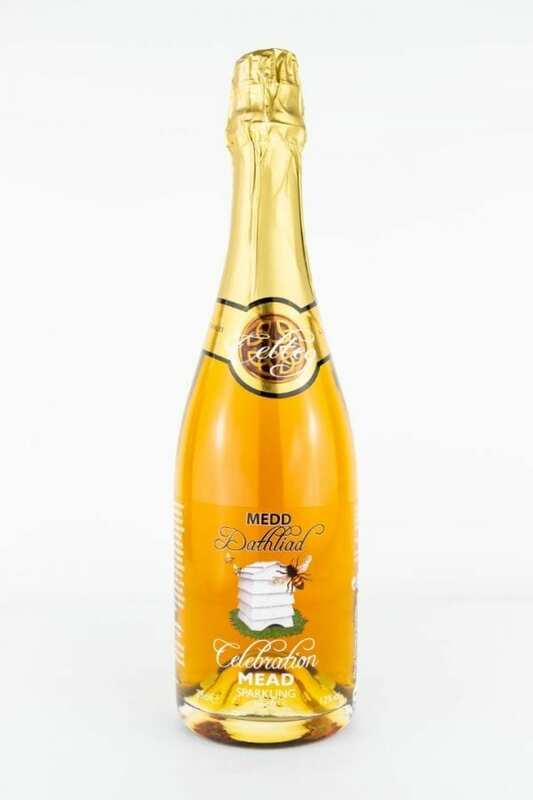 Mead has always been a drink of celebration. 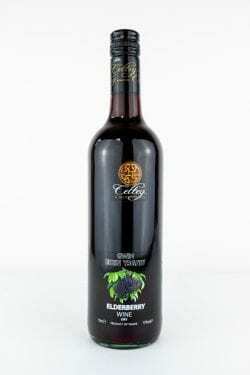 In fact, the word ‘honeymoon’ comes from the age old tradition of drinking mead after a wedding. 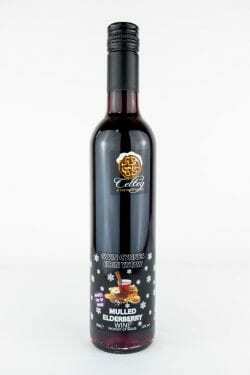 The strong aphrodisiac qualities of the honey makes the perfect lovers drink. 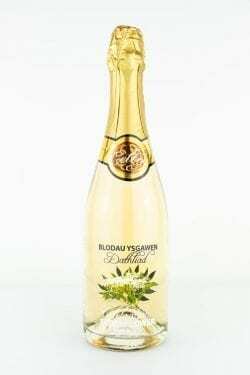 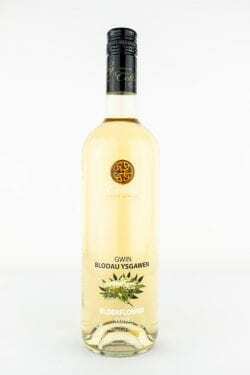 With the sweet nectar taste, love inducing qualities and celebratory bubbles this is a divine drink for many occasions.